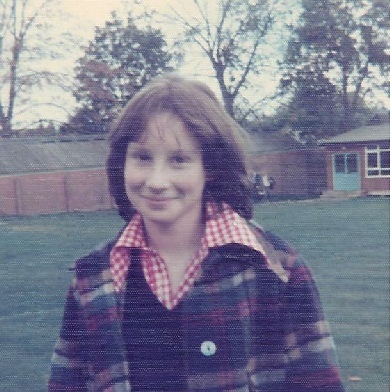 1980-1982: Terra Nova School, Holmes Chapel, Cheshire, UK - lived in and worked as the school secretary (half the time) and the nanny to the headmaster's two young children (the other half the time). Second year became the Assistant Matron at the school (with 108 boarders)! 1982-1987: Los Angeles, California, USA - worked for the first couple of years as a nanny to: (1) Michael Phillips - Oscar-winning movie producer of "The Sting" and "Close Encounters of the Third Kind"; then (2) Peter Morton - owner of the Hard Rock Cafe chain and finally (3) English owners of an antique store on Melrose Place, Hollywood. In 1984 I rented my own apartment and went to work as a waitress in the Kings Head British Pub in Santa Monica and then as the Office Manager for Reg Grundy Productions in L.A. (producers of "Neighbours" and various game shows). 1988-1998: Los Angeles, California, USA - Worked as the production secretary at an NBC soap opera (Santa Barbara) for about 6 months and then returned to Reg Grundy Productions. Got married to Mike McBride in August 1991 in Pacific Pallisades, CA. Had first child, Connor, in 1993 (now aged 17) and second child, Molly, in 1996 (now 14). Mike had worked as a title officer in L.A. since the late 70's (real estate title insurance) but was raised in Missouri - family still there. 1998-2000: Cape Girardeau, Missouri, USA - After living through the L.A. traffic, smog, riots, and the Northridge earthquake (among other things) decided to move family back to Missouri. Mike went back to university to get his teaching degree. I worked for a satellite TV distributor in Cape. 2000-present: Bonne Terre, Missouri, USA - Mike got a job teaching English close to his family, and I went to work at the local college as a secretary. A couple of years later, we bought a couple of video stores from Mike's dad and I ran those for a couple of years, later selling them again. 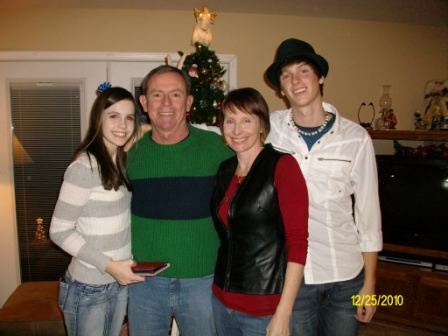 Mike studied for his master's degree in education and got a job as the Assistant Principal at DeSoto High School (not where our kids go), while I got into real estate. Have worked doing that for the last 7 years. Love it! I work in a 5,200 acre lake resort with 4 ski lakes and 11 other lakes, as well as 27 holes of golf and a country club with pro shop. That's about it. I'm still in touch with Caroline Gooding (now Caroline Slim, who lives in Rowledge with her husband and 3 kids), and also Tony and Judy (Kimmis) Lawrence. Saw both Caroline and Judy last month in the UK. Have also corresponded with Gill (Fox) Richards, Tim Bartlett, Jon Knight, and now you on FR!